Intel Chip Chat – Network Insights audio podcast with Allyson Klein: Renu Navale, Senior Director of Edge Services and Industry Enabling for the Network Platforms Group at Intel joins Intel Chip Chat Network Insights in this archive of a livecast from Mobile World Congress in Barcelona, Spain to discuss the adaptive edge. Renu begins by explaining the current state of edge computing and the various definitions of the edge within the industry. Renu describes the two edge perspectives where Intel primarily focuses. Hear about incredible amount of innovation around edge compute, as a result of cloudification of capabilities. 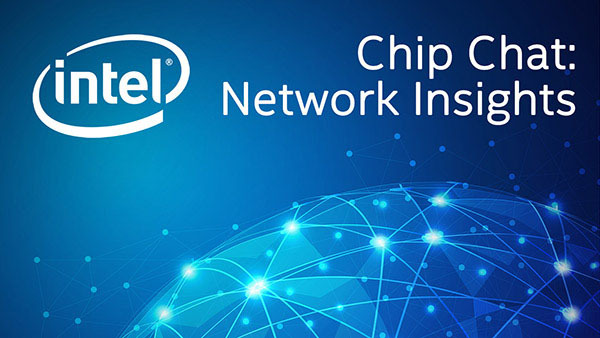 Learn why this shift is driving network transformation and how Intel is contributing to open source initiatives and striving to support the software development community. At MWC the big focus this year is 5G and Edge Computing – in this interview, Renu gives a peek under the hood of the show floor demos and describes the underlying Intel technology across all the edge nodes and the cloud, and the software and architectural consistency required among ecosystem partners across the product and technology portfolio.